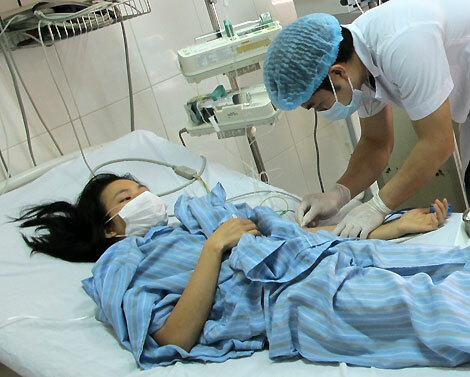 Gia Lai: Organization general test, periodically some cultural subjects in secondary Release date: 11/11/2016 ​Date 04/11/2016, Gia Lai Department of Education and Training issued Official Letter No. 2045 / S-SGDDT about plans to hold test, evaluate the quality of learning, teaching secondary education from academic year 2016-2017. 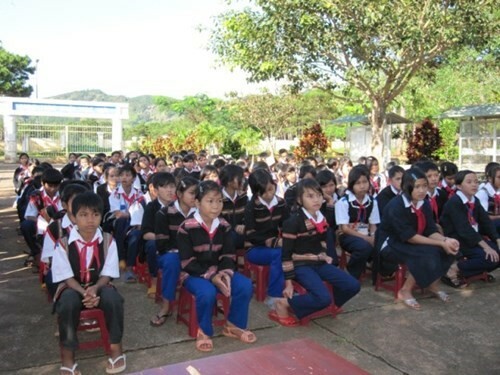 Gia Lai: Exemption of tuition for students in disaster areas, against abusive collection Release date: 13/10/2016 ​Gia Lai Department of Education and Training has issued the inspection decision to organize the collection and expenditure of the Clause serves learners, 2016-2017 school year at the school. 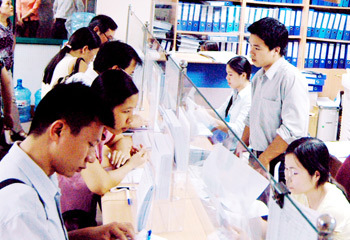 Gia Lai synchronized deployment, comprehensive administrative reform plan Release date: 11/10/2016 Last time, Gia Lai province has achieved outstanding results in the field of administrative reform (PAR). 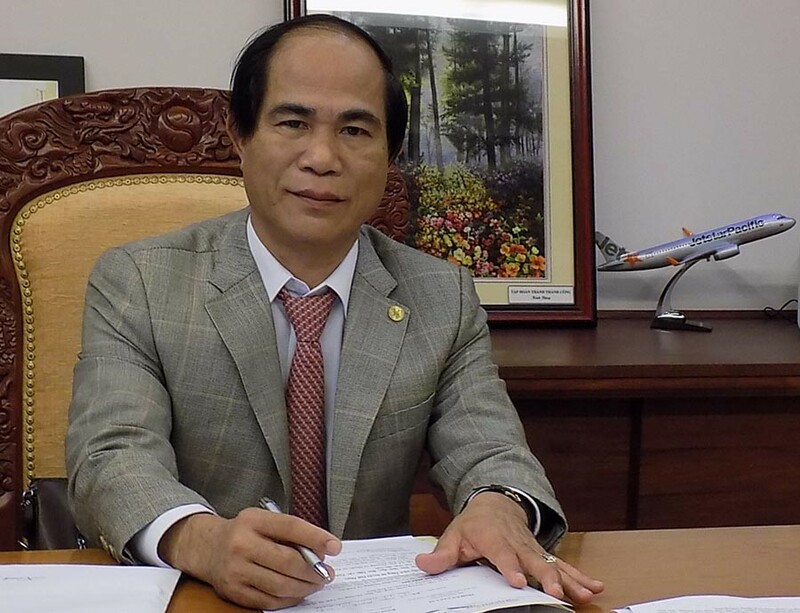 Gia Lai reporters have interviewed Mr. Vo Ngoc Thanh-Deputy Secretary of the provincial Party Committee and Chairman of a number of related content. 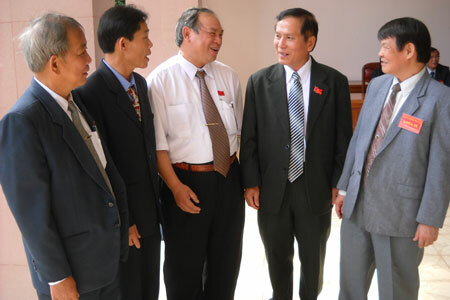 Congress Party Gia Lai province was successfully XIV Release date: 26/11/2010 After 3 days (from 4 to 6-10) to work expeditiously, seriously, the atmosphere of democracy, solidarity, responsibility and spiritual wisdom, Congress XIV th Provincial Party (term 2010-2015) was a great success.